New Home Decor is just a click away at IntentionalDesigns.com Home Design Shop. 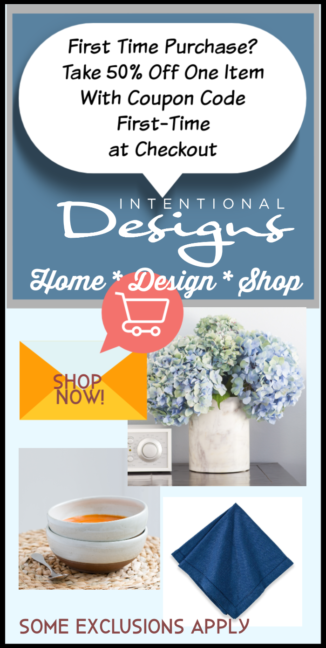 Intentional Designs, Inc. began as an Interior Design Company and still is. However, with over 15 years of experience and as life & technology moved on so did we! 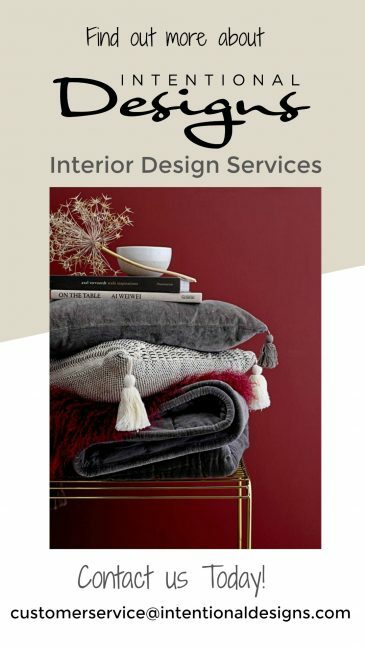 And today, Intentional Designs, Inc. has a robust Blog and Shopping Site full of New Home Decor Products, DIY Ideas, Paint Colors, Decorating Trends, Decor Ideas and much much more. So take a minute to see What’s New This Week @ IntentionalDesigns.com, Home Design Shop. So explore a sampling of the products we offer through our Home Design Shop, IntentionalDesigns.com. First, Draperies. Uniquely, Draperies were the reason we began the shopping site. For the purpose of bringing beautiful, well-made draperies, fully lined, with carefully selected fabrics, and color/length options to our customers. New* Introduction of our Quick Ship Drapery Panel Program. 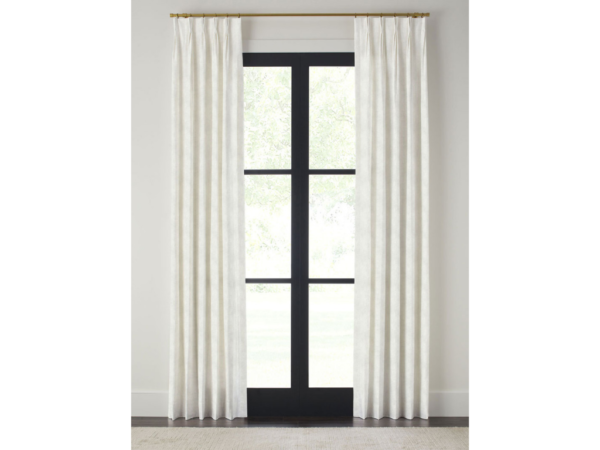 Where drapery panels are sold individually, are fully lined and will ship out within 10 business days. And along with that, you have design options! First, select drapery style; either Pinch Pleat or Grommet top. Second, select your fabric & color option. And third, select the drapery length that works for you. Second, Table Top home entertaining products. And our Table Top products also makes fabulous Bridal Shower, Baby Shower, Birthday or Hostess Gifts! So set your table with confidence because our selection of home entertaining products includes everything you will need! Ranging from tablecloths, table runners, napkins, placemats, tea towels, aprons, glassware, dishes & marble serving pieces. Shown: Strawberries & Blue Tablecloth & Napkins, Lafayette Fluted Glasses. Third, Home Decor Accessories. And lastly, our Home Decor Accessories include; decorative pillows, trays, candle holders, topiaries, baskets & throws. Again, our Home Decor Accessories are carefully selected to fit into most any decorating style or space in your home. So as you’ll see, throughout our Home Design Shop, IntentionalDesigns.com, all our products are carefully selected to enhance your lifestyle at home. By creating a design style with products that enhance everyday function, bring joy with the quality you can depend on. 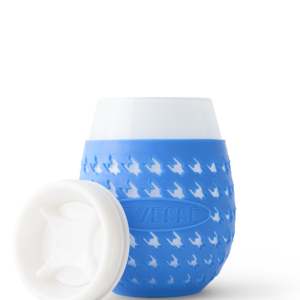 In addition, each product is selected to work within many design styles as well, making the addition of a tablecloth, glassware or draperies and easy choice. And stop in and See What’s New This Week at our Home Design Shop, IntentionalDesigns.com.